The unknown is exactly what inspires you to get up, get out and go, far, far away, and not just on paved roads. 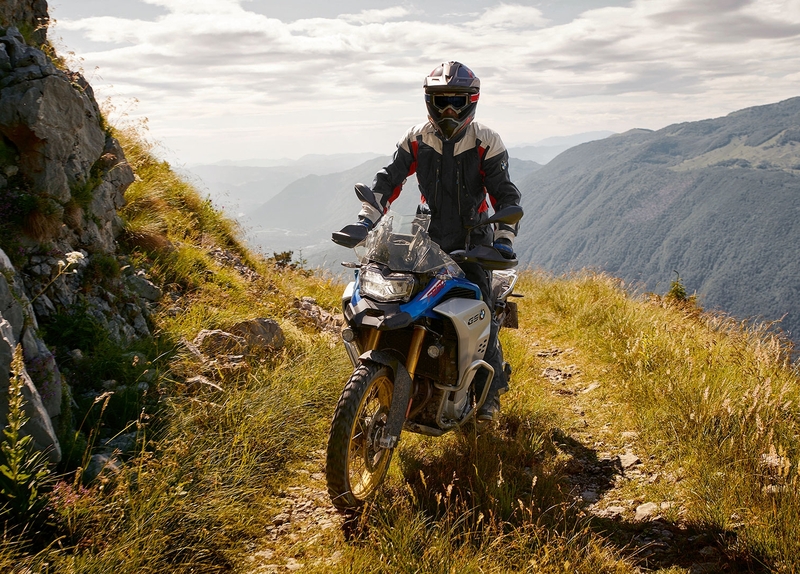 With the BMW F 850 GS Adventure, you’ll conquer new terrain, you’ll be ready for new adventures and ready to ride – wherever you go. This “travel enduro” is made for explorers. For people who think no destination is too far and no distance too remote. Experience the world with a companion that’s so reliable, robust and powerful that it can even keep up with your curiosity. 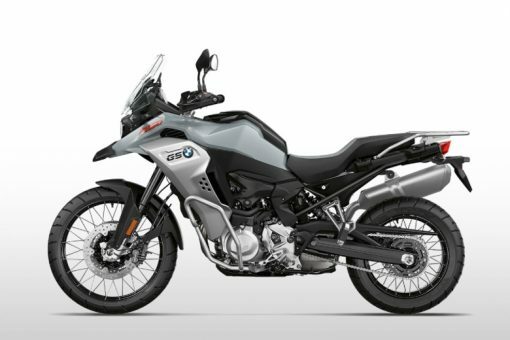 Introducing the new F 850 GS Adventure. 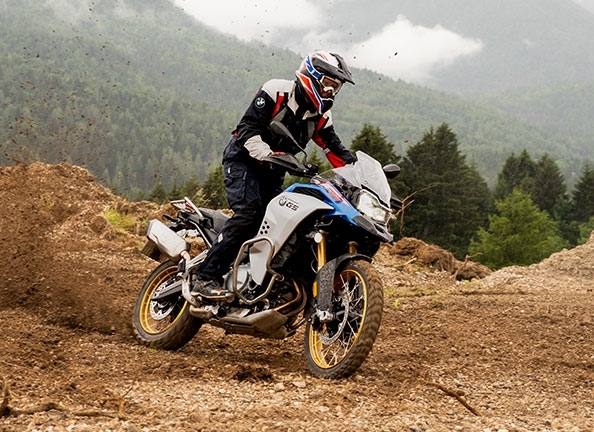 With it, you long for the endless road and the challenge: the F 850 GS Adventure is at home in the world and that’s exactly what you can expect. With it, you defy wind and weather, are prepared for the most challenging terrain and experience the adventures of the world with the greatest possible comfort. 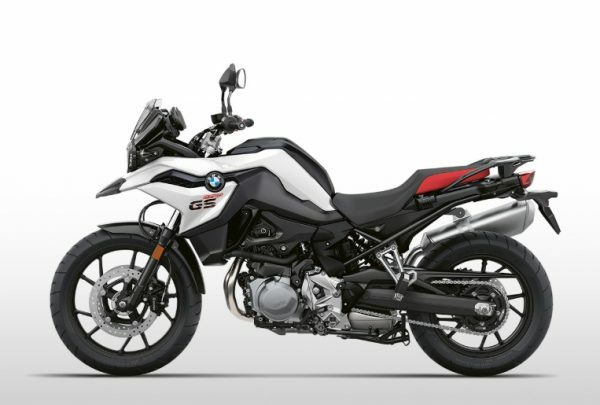 Among other things, this is ensured by the large, height-adjustable touring windscreen, the standard comfort rider’s seat and the large 6.1 gallon fuel tank. For a relaxed ride through wild terrain, your F 850 GS Adventure comes with durable engine protection bars and practical stainless steel luggage rack, in preparation for the aluminum top case. Everything made for your tour through the world with this “global player”. The powerful, newly developed parallel twin engine with 90 hp gives you and your thirst for discovery the right drive. The new engine concept impresses with powerful sound, stronger performance with 90 hp at 8,000 rpm and smooth performance – with a moderate consumption of 57 mpg (according to WMTC). This Enduro has enough power for any off-road challenge – wherever you want to take it. 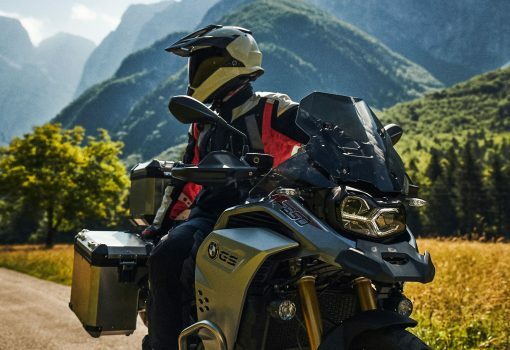 The ergonomic qualities of the F 850 GS Adventure invite you to take long tours around the globe. The standard seat height of 34.4” is ideal for extended travel. A wide range of different rider’s seats / heights can also be equipped to adapt to the rider’s size. After all, the machine should conform to you – not vice versa. 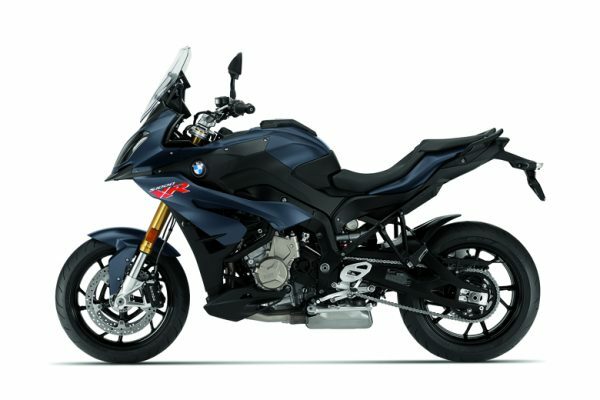 Also included as standard features are the adjustable shift, clutch, and brake levers, as well as enduro footrests and high, tapered aluminum handlebars. Especially for larger riders, this is a clear advantage when it comes to off-road riding. RIDE ON. IN EVERY SENSE. Wherever you long to go – the F 850 GS Adventure gets you there. Because its large 6.1 gallon tank has an enormous range of almost 350 miles. This enables distances that others can only dream of. But its outstanding comfort also makes for a bike that is simply a joy to ride. Improved wind and weather protection thanks to a larger and height-adjustable touring windscreen and an ergonomically designed comfort seat make the longest tours a dream. To make sure that nothing is missing when you’re traveling across the world, the F 850 GS Adventure also offers sophisticated storage concepts as special accessories, such as a sturdy aluminum luggage system. Anyone who ventures into uncharted territory again and again needs a bike they can trust in any situation. Whether it’s deserts or mountains, river valleys or plateaus, this travel Enduro shows its superiority across the board. Even from the factory, it is predestined for long-distance and off-road use: The tubular steel space frame provides increased rigidity, ensuring greater ride stability and improved handling. The front suspension is regulated by the upside-down telescopic forks, and by the WAD suspension strut at the rear via progressive damping. 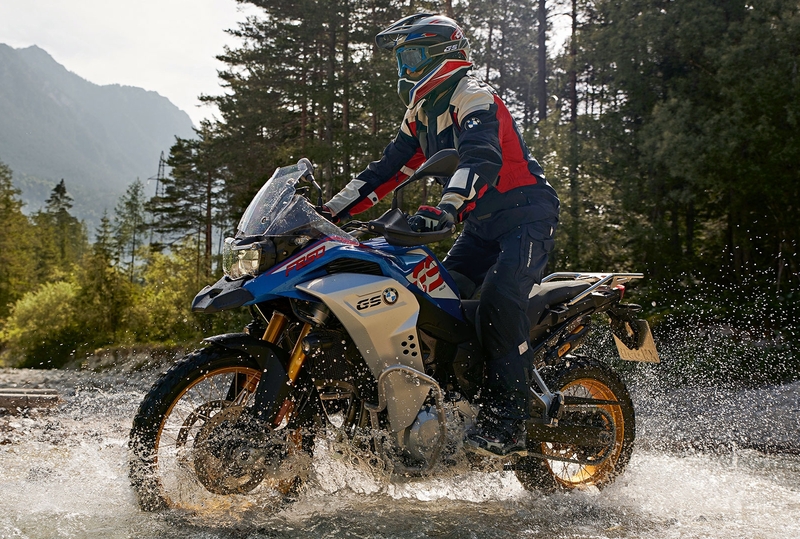 The F 850 GS Adventure offers 9.1 inches of front suspension travel and 8.5 inches of rear suspension travel – for intense riding on any terrain. In addition to disengageable ABS, two standard “Rain” and “Road” ride modes are available at the touch of a button. With optional Ride Modes Pro, there are additional “Enduro”, “Dynamic” and “Enduro Pro” modes. They provide additional control for diverse riding situations and their respective surfaces. Ride Modes Pro includes ABS Pro cornering ABS technology and DTC (Dynamic Traction Control). The F 850 GS Adventure also shows its superiority on off-road terrain thanks to a larger 21-inch front cross-spoked wheel with tubeless tires, enduro footrests, engine protection bars, skid plate, and practical hand protection. It carries the GS gene with pride, which you can easily see from its styling. The placement of the tank between rider’s seat and handlebar ensures the load is perfectly distributed, as well as a slim tail. 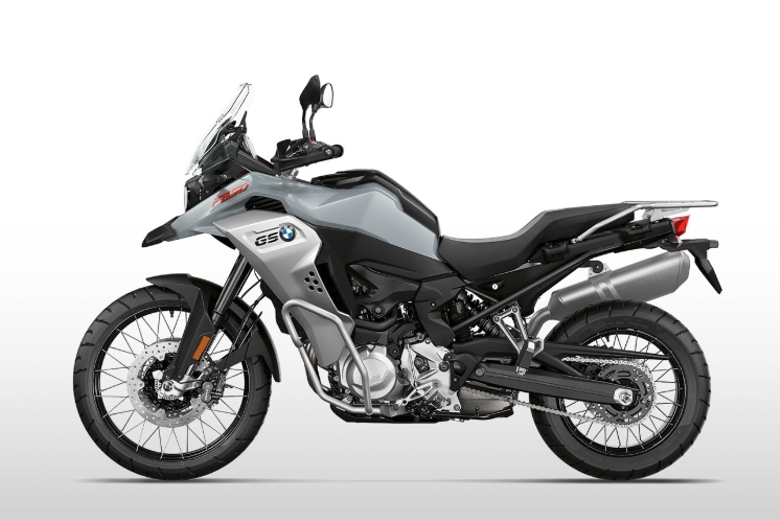 THIS bike is in the base color of Ice Grey, a great place to let your adventure begin. 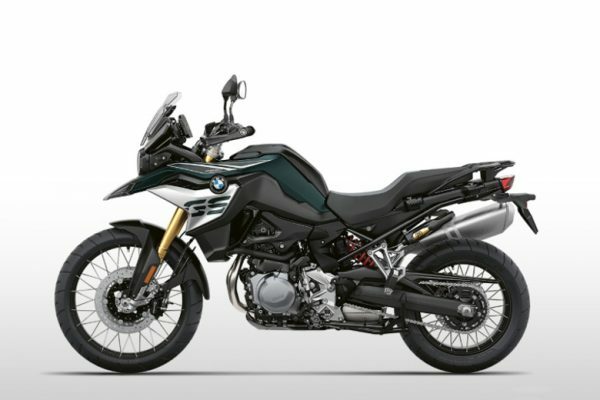 Other F850 GS Adventure color options include Rally Style in Lupin Blue Metallic with special graphics that says Sportiness! And Exclusive Style that expresses your taste for elegance in Granite Grey Metallic with bold graphics.